GUARDALO/ GET IT! 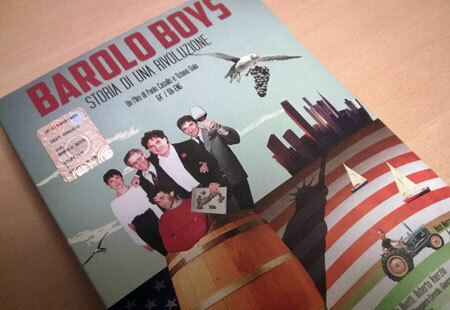 – Barolo Boys- A wine film by Paolo Casalis & Tiziano Gaia (64', Eng Subs) – Available Now! GET THE DVD, DVD+BOOK OR WINELOVER EDITION WITH 3 DVDs!